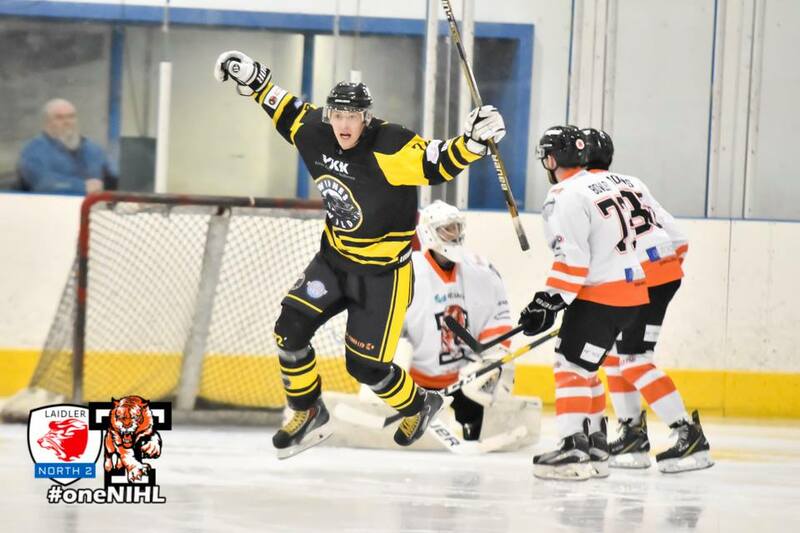 The YKK sponsored Widnes Wild’s impressive winning run came to an end at the 18th hurdle with a battling but ultimately disappointing 4-3 defeat away to Telford Tigers 2 on Saturday. The Tigers are one of the few teams in the league who can still overtake the Wild in the race for the Laidler Division championship and, boosted by the recent arrival of former Widnes import player Filip Supa, they threw themselves wholeheartedly into this game. 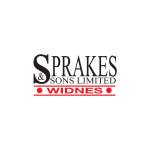 Widnes actually scored first – through a Jakub Hajek strike after just 27 seconds – but, despite out-shooting the hosts by almost 2 to 1 in the first period – and indeed, throughout the game – they were unable to extend the lead. Telford equalised with a powerplay goal from James Smith in the 6th minute and he then fired them into the lead in the 14th to give the Tigers a 2-1 lead at the first break. A strike from the Tigers’ top scorer Callum Bowley after 24 minutes put Telford further ahead before Wild player coach Ollie Barron pulled a goal back for Widnes on 27 minutes. A powerplay goal from Shaun Dippnall put the Wild briefly on level terms but Telford hit back with a powerplay goal of their own – a hat-trick goal for James Smith – to give them the slenderest of leads at the end of the second period. The third period was goal-less although not devoid of action and the closer the clock ticked down to zero, the greater the tension around the rink. Widnes pulled off netminder Matt Croyle in favour of an extra attacker with a minute left to play in the hope of trying to force a late goal. That tactic failed to pay off and the Wild slumped to their first league defeat since early October.